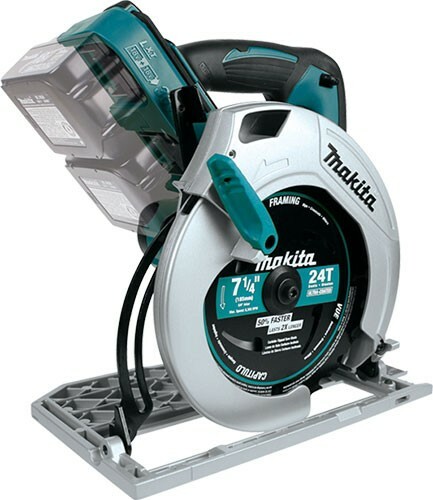 Tool Blog Makita XSH01Z 36-Volt 7-1/4-Inch Circular Saw An AC Replacement? 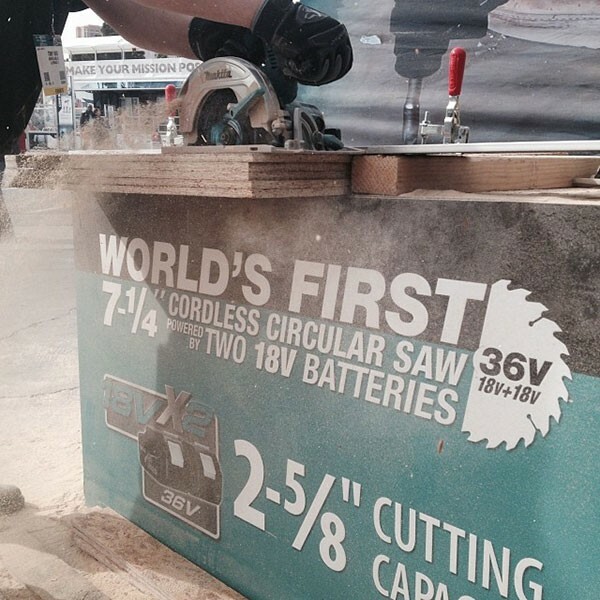 There doesn't seem to be a whole lot of information on the new saw, which Makita says will be available Winter 2014. Makita is touting the XSH01Z as a "true AC tool substitute" which sets my expectations pretty high. 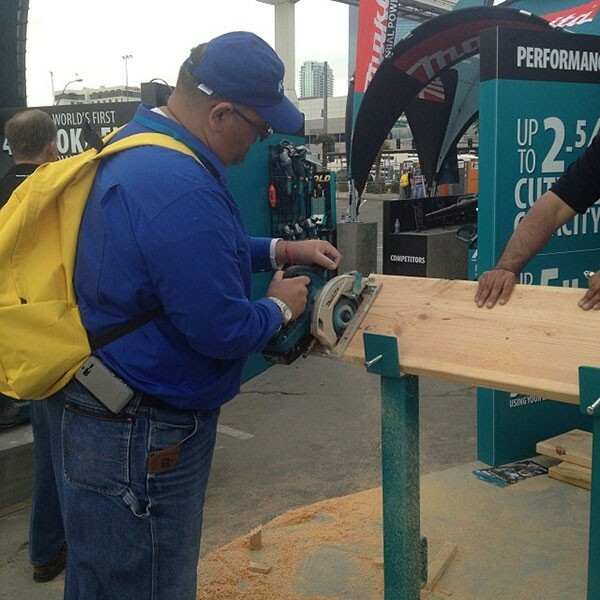 A few photos from Makita's FB page show that it can cut thought 5 sheets of OSB and has a max cutting depth of 2-5/8". At 36-volt I don't doubt that the power is there, but I am still wondering what kind of battery life we can expect. Is this tool going to be on your shopping list?